As one of the leading premium luxury hotels in the world, The Hay-Adams understands, recognizes and embraces our role as a leader in environmental stewardship for the hospitality community. The Hay-Adams is a designated historical building, with staff committed to the building's preservation of structure, protection of artifacts and of other natural objects within and surrounding the hotel. The Hay-Adams fervently believes in protecting our environment through the conservation of materials and energy, and is committed to meaningful and dynamic green initiatives. 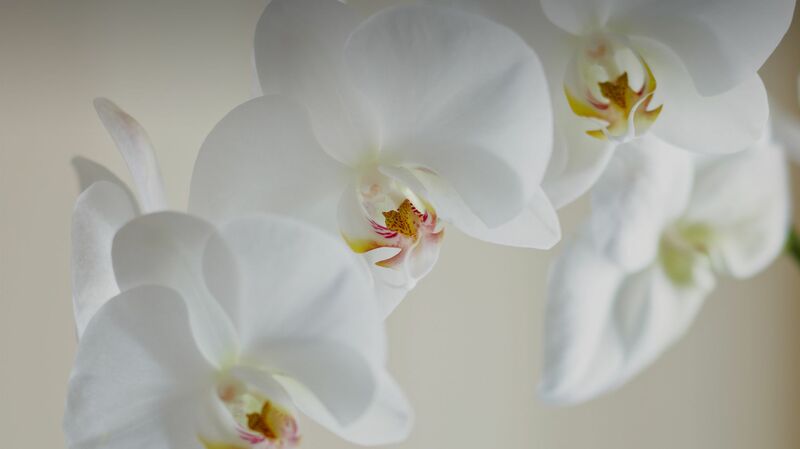 Just as The Hay-Adams staff exceeds the expectations of our guests with our attention to detail and our commitment to service, we are applying those same qualities to our efforts to become a truly green hotel in Washington, DC. The Hay-Adams conservation efforts go beyond what is expected and place a premium on conservation. This commitment to practices that lessen our impact on our planet is a heartfelt and impassioned pledge reflective of the substance and style that is The Hay-Adams. Everything we do serves our guests and our purpose. Utilizes environmentally sound construction methods and materials in renovations and repairs to ensure that The Hay-Adams conserves as much energy as possible, limits its carbon footprint and reduces material turnover. Secures at least 25 percent of our electric power needs through renewable resources. Eliminates the use of Styrofoam, paper and plastic containers for personal use. Purchases food from organic vendors and works with vendors who have a mutual commitment to environmentally-sound business practices. Recycles at least 80 percent of white paper used for administrative and sales functions. Implements a “No Print” directive and supports it by providing computer access in all areas and utilize electronic communications. Utilizes eco-friendly housekeeping cleaning products. Does not use any oil based paints. Participates in a linen recycling program through our partnership with “Keys for the Homeless,” a charitable organization that services the local community. Continues to evaluate new means of decreasing our carbon footprint and increasing our conservation efforts. It is our goal to reduce our carbon footprint by a minimum of 5% each year. The Hay Adams has implemented a single stream recycling program. We will automatically recycle your guest room newspapers, print documents, plastic and glass bottles, and aluminum cans.